In today’s economy renting is becoming the new normal in living arrangements for more and more Americans. Not only is leasing a home overtaking homeownership in nearly every age class, but sub-leasing is also on the rise. If you are someone interested in subletting or if you are looking for a room to rent for yourself then this article is for you. 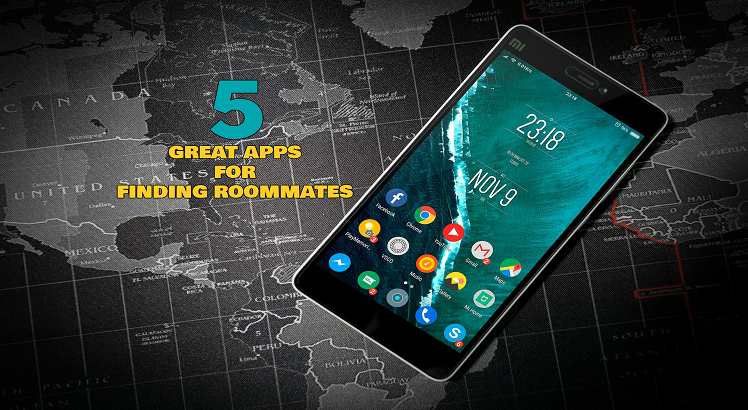 Finding a good roommate is akin to a crapshoot these days, so to help facilitate and ease the task of finding a trustworthy roommate we have put together a list of apps which help connect renters to subletters. 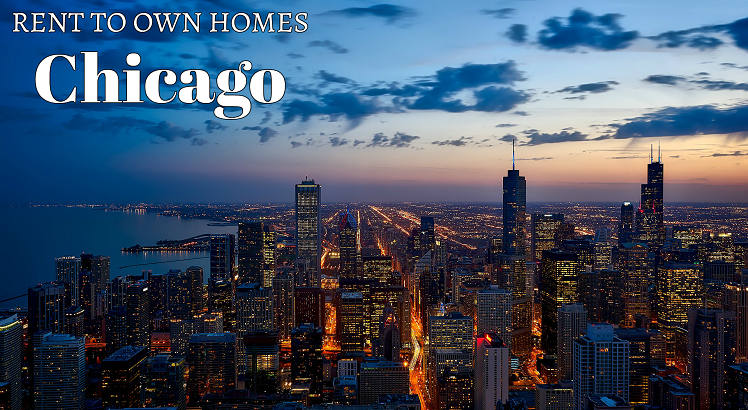 Not only is Chicago, IL one of the largest cities in America, but also a wonderful place to live, work, and play. The terrific food, amazing weather, beautiful architecture, diverse culture, sandy shores, rich history, active nightlife, and exciting entertainment are just some of the things that make it easy to fall in love with Chicago. Here in Chicago, you can experience both the business hustle of New York City mixed with the old-fashioned charm of the Midwest. 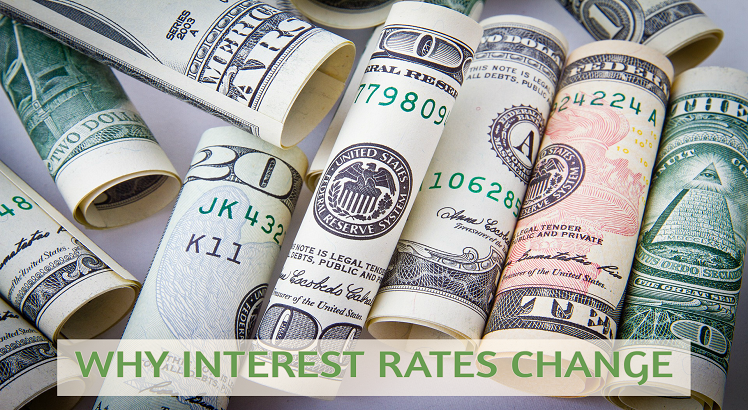 Interest rates are bound to go through changes over time, these changes become influenced by both the supply of money available to loan and the demand from those seeking to borrow money. Perhaps one of the easiest ways to think of interest rates is to call it the price of money. Individuals and businesses borrow money when they do not have the cash on hand to make a purchase; the lender considers interest as the price of lending their money to the borrower. Anytime you plan to buy a home you will want to hire a professional appraiser to determine the value of the home. 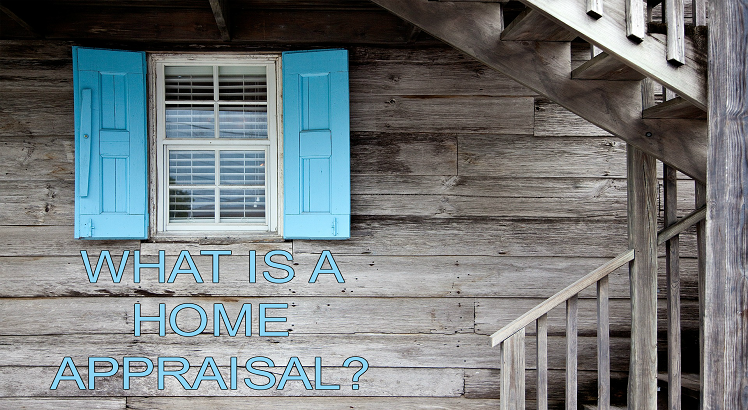 Appraisals are typically conducted when a home goes up for sale by the owner, when a potential buyer wants to purchase a home for sale, or when a homeowner is attempting to refinance their home. The value of the home is determined by some factors including amenities, location, renovations, and similar aspects. We all love our pets; they bring joy and happiness into our lives. Most folks think of their pets the same way they would think of their children. They as much a part of the family as anyone else and often we may love them more than actual family members, sorry uncle Bob. Despite how much we love our pets they can often do things which are destructive and damaging to our homes. 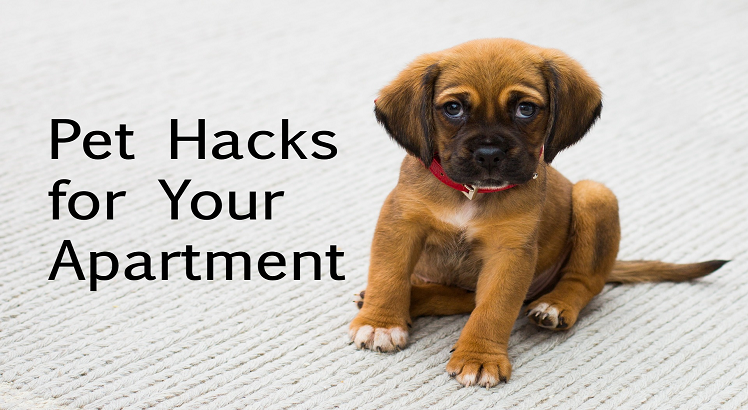 Let’s take a look at some cool pet hacks for your apartment so you can keep your pets from costing you money down the road. 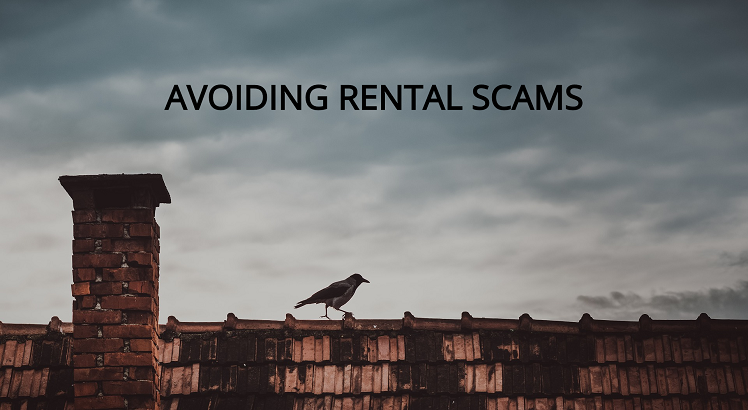 Avoiding rental scams requires one to be cautious and aware of some of the red flags which signal a scammer. Despite our desire to trust people, there is an element out there that is willing to do anything and everything it takes to take advantage of that desire to trust. Scammers exist in all corners of the economy, and they prey on anyone and everyone without discrimination. Rental scams are particularly more common than some other times of scams. Most people are looking for a place to live assume the deal is a legitimate one and often people are desperate to find a great deal on a place to live. This combination of factors makes rental scams hard to detect. Take a look at the following red flags which can help you identify an avoid rental scams. Finding a good apartment can be a stressful and overwhelming experience. You will want to find an apartment that has good reviews, in a great location, fits within your budget requirements, provides a great value, and has the amenities available that fit your lifestyle. 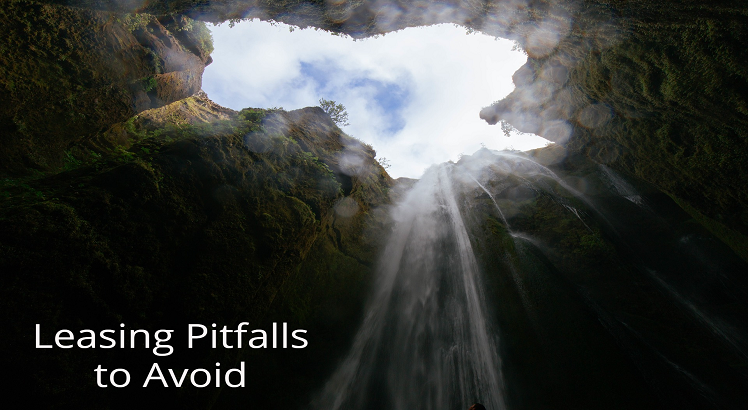 On top of juggling all of the things you will want in an apartment there are many pitfalls you will want to avoid as well. If you are thinking about buying or renting to own a home this summer, then you are on the right track. Summer is the best time to buy a new home or rent-to-own a home. 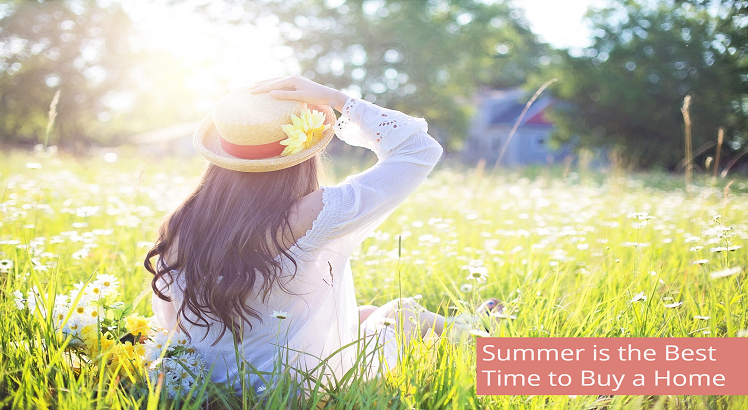 Before you run out and start the housing hunt right away, take a moment and understand more about the summer housing market and how you can get the best home for the best price this summer. It is a well-known fact that Millennials are facing the steepest challenges of any other generation when it comes to buying a home. Millennials are a saddled with much lower debt to income ratios than previous generations. 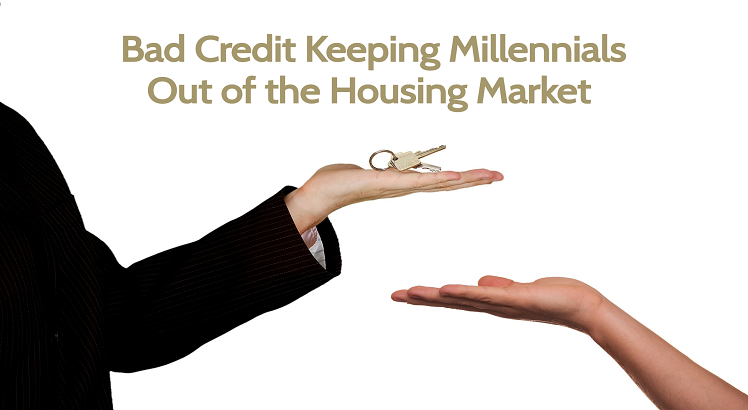 Additionally, the majority of this generation start off their early twenties saddled with student loan debt or bad credit and a lot of the time both, Having bad credit impacts the interest rates offered by lenders for a mortgage. Understanding credit reports and why they are so important can go a long way to help alleviate the financial pressure many Millennials face today and taking steps to improve their credit scores is the best way to prepare this generation for the changing landscape of home ownership. 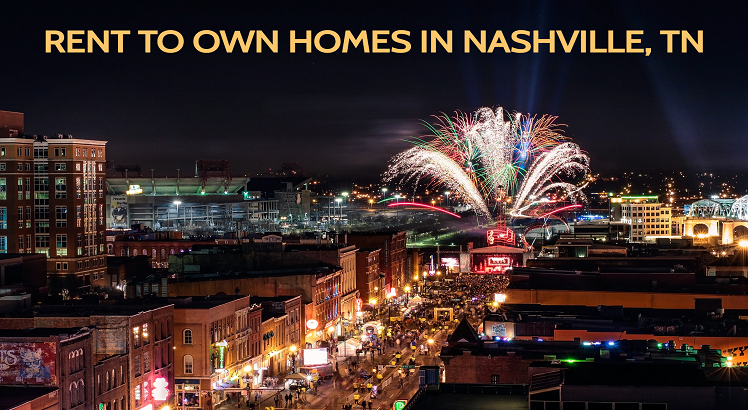 Nashville, TN is known as Music City and is the world capital of country music. In Nashville, there is always live country music playing somewhere in town. There are roughly one hundred and fifty live music scenes scattered all around the Nashville area. You can find the Musicians Hall of Hall Fame and Museum along with the Country Music Hall of Fame in Nashville. You will also find the Grand Ole Opry at the Gaylord Opryland Resort and Convention Center. This heart of Country music hosts over sixty festivals and events which include the Americana Music Festival and the Country Music Awards.